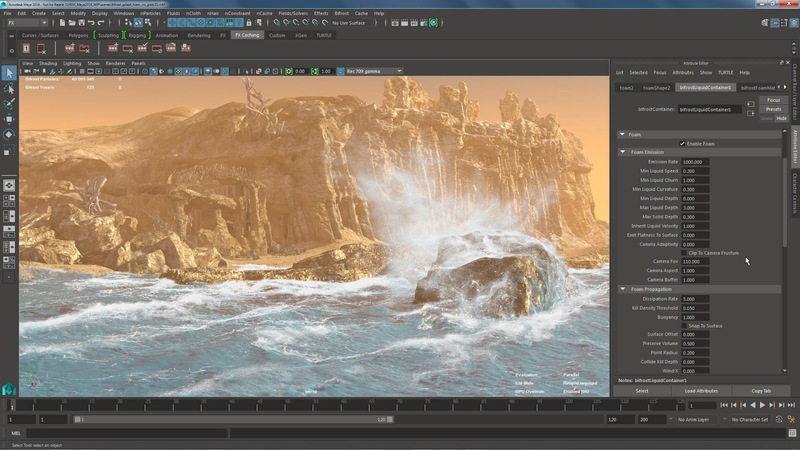 [ #Autodesk ]Autodesk, Inc has announced the release of the new Autodesk 2016 Design Suites that offer more control than ever over all aspects of the design-to-make process through a connected desktop and cloud user experience. Autodesk design and creation suites provide customers with expanded toolsets, unique interoperability and a consistent user experience. Each design suite includes AutoCAD 2016, ReCap and 3ds Max. AutoCAD 2016, the most advanced AutoCAD yet, delivers faster, more precise detailed design and documentation with rich visual accuracy. Autodesk’s ReCap technology, also included in every suite, continues to bring Reality Computing to a new level of accessibility and affordability across the Suites with the additions of more native laser scan formats, smart measurement tools, advanced annotation and sync capabilities and more. Autodesk 3ds Max provides customers with the 3D tools they need to create inspirational experiences no matter what their industry demands. -Building Design Suite offers improved software performance and better interoperability for visualization, clash detection and detailing. -Infrastructure Design Suite features connected workflows between preliminary engineering and the detailed design phases, better collaboration with extended data exchange capabilities, enhanced project organization tools and improved software coordination with consistent user interfaces. -Plant Design Suite introduces significant enhancements to AutoCAD Plant 3D including tight integration with Autodesk Vault and attachment of Navisworks models as reference models while modeling, plus inclusion of AutoCAD MEP to model electrical raceways and ductwork. For more details on the building and infrastructure design suites, read the blog post here. The manufacturing industry offerings provide the most comprehensive technology to design, engineer and fabricate products with new and enhanced capabilities for modeling, simulation and fabrication. The company is debuting new Autodesk AnyCAD interoperability for third-party design files, and new 3D printing capabilities that simplify the preparation of digital models for fabrication on any 3D printer. -Product Design Suite: In addition to AnyCAD and the new 3D printing capabilities, 2016 provides enhancements for visualization, data management, advanced simulation and includes subscription access to the cloud-based Autodesk Fusion 360. -Factory Design Suite: The 2016 version provides factory customers with access to interoperable, layout-specific workflows, cloud-based factory asset resources and powerful visualization and analysis tools that help increase design accuracy, efficiency and communication. For more details on the manufacturing design suites, read the blog post here. 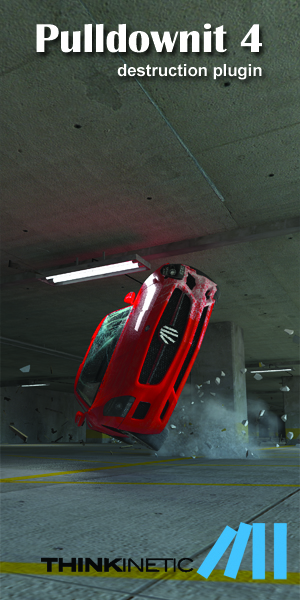 Digital artists, film makers and game makers will find Autodesk tools helping to address the entire production process, especially when collaborating with multi-discipline teams spread across multiple locations. 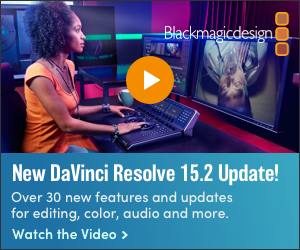 -Entertainment Creation Suite: Major enhancements focus on animation performance, ease of use, content creation, collaboration, and connected workflows. For more details on the products in the entertainment creation suite, read the blog post here. Autodesk continues to innovate and improve its Suites and Desktop Subscription products to tightly integrate with Autodesk 360 cloud services. Subscription customers gain access to additional cloud services such as faster rendering and visualization capabilities, simulation, analysis and collaboration tools. Customers will also experience the new Autodesk Account, a personalized and easy-to-use portal where customers can track and manage all Autodesk products, services, and benefits in one place. Customers will experience a simplified installation, management and upgrade experience, flexible payment terms, and broader access rights across multiple devices. 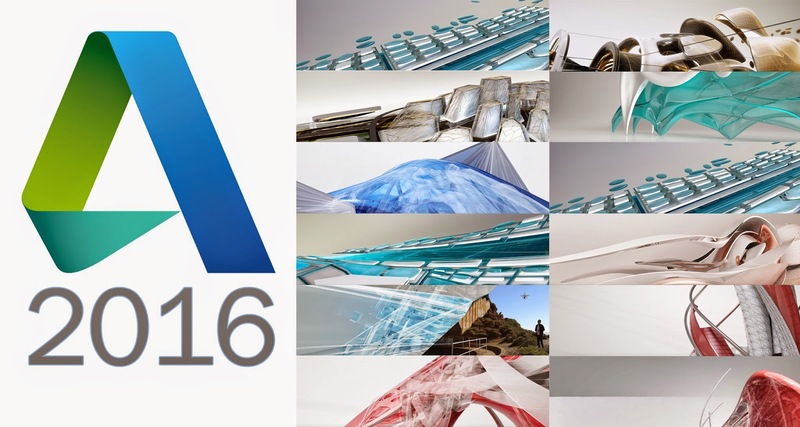 Autodesk 2016 Design Suites will become available starting April 16, 2015. Availability varies by country. See details and purchasing options here.